Digital marketing, branding, beta testing, initial PR and social media strategy: Hired to create marketing copy for financial documents, sales presentation for retailers and brands, graphic design brand identity, website strategy and user interface testing, complete beta testing of the technology, and prepare an initial PR and social media marketing strategy. 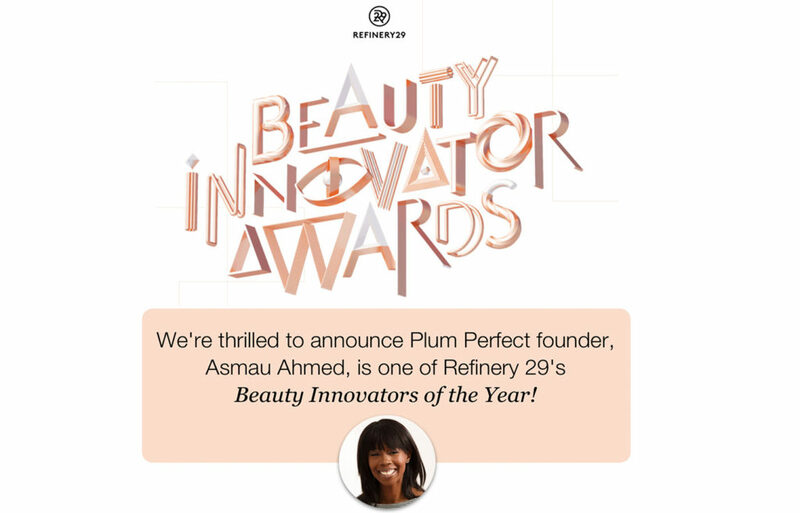 Plum Perfect’s founder Asmau Ahmed was featured in Girl Hack, Women 2.0, Astia, Startup America Partnership as an emerging global media company, an example for aspiring and current female entrepreneurs to launch innovative ventures, A Site for Sore Eyes: My Startup Story of Color P.I., and on Tech Crunch. 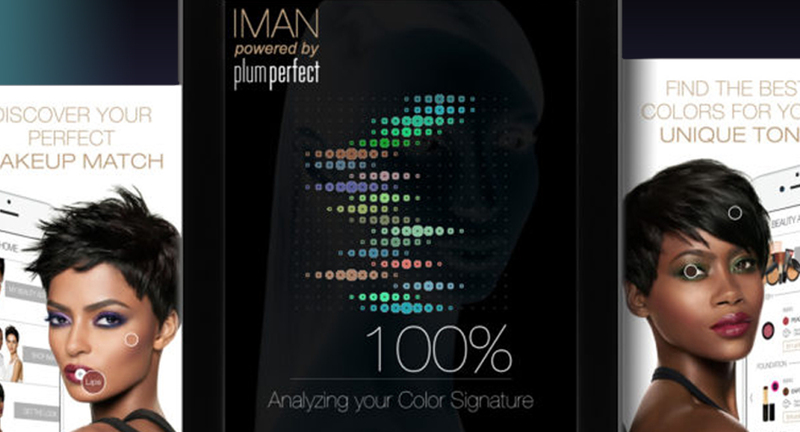 Using Plum Perfect, a shopper can simply upload a photo of her face to instantly locate makeup suited to her color profile. Retailers can also make color recommendations, in real-time, from user-generated images.Here’s how it works: Upload a picture of yourself to Plum Perfect, and wait a second while the technology scans the photo to detect your coloring. It should generate three conclusions: lip, eye, and skin color. You’ll instantly be given recommendations based on your coloring for the best eye shadows, lipsticks and glosses, and foundations/bronzers. Plum Perfect offers 16 different makeup brands, including Lancome, Laura Mercier and Shiseido.